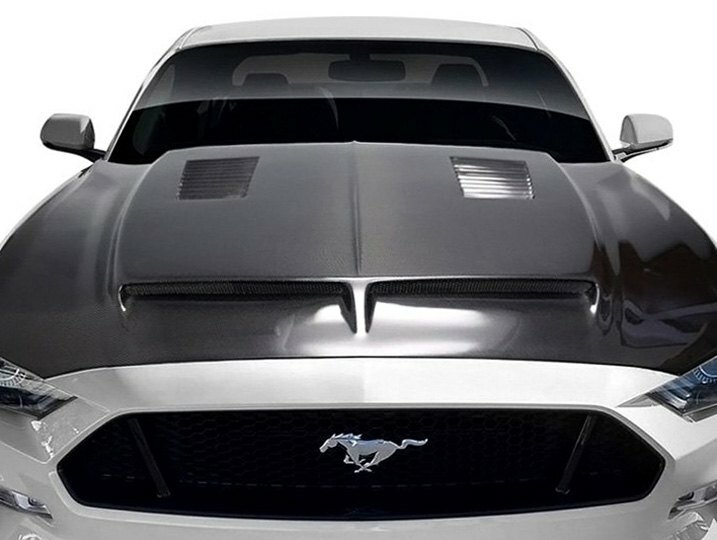 Find out all details about new Carbon Creations GT500 Style Hood here. New Icon Composites Hood Vents at CARiD - for carbon fiber fans! Spring Offer on Covercraft Car Covers - Get 10% OFF!